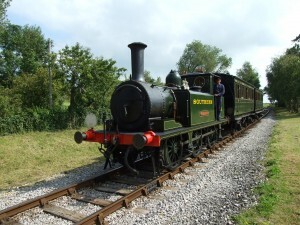 TERRIER TIME Two Terriers from the Bluebell Line join us for a memorable time at Havenstreet. INVINCIBLE Returns to Steam with a striking new livery. BIRCH GROVE A popular visitor from the Bluebell Line. 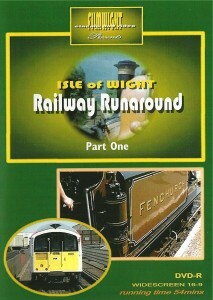 London Underground trains operating on the Isle of Wight? 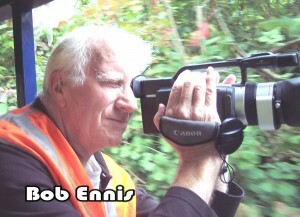 Yes- it’s true. 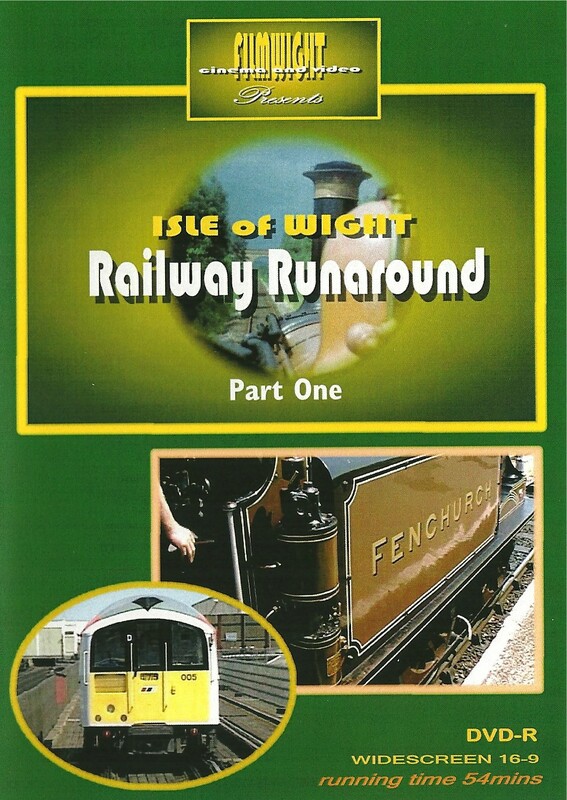 From 1967, pre 2nd World War stock from the underground has carried locals and holidaymakers on the Ryde to Shanklin line via another seaside resort, Sandown. 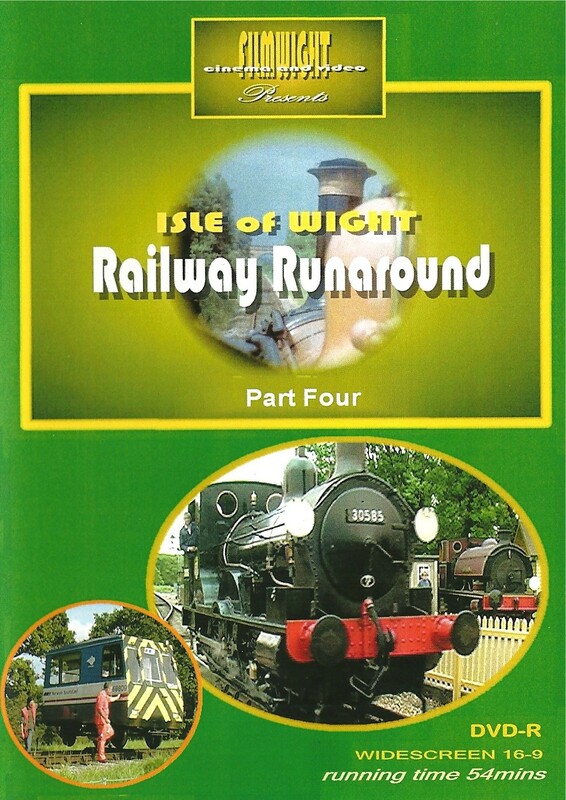 The carriages’ relatively low height and length meant that, after electrification of this eight and half mile line, they were just the ticket as replacements for even more ancient steam-hauled trains. 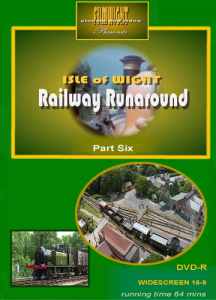 Not only does this film tell the fascinating story of the Underground trains on the Isle of Wight, but also delves deeply into the early London history of the three lines from which the age defying stock eminated: the Piccadilly, the now defunct Northern City, and – later – the Northern. 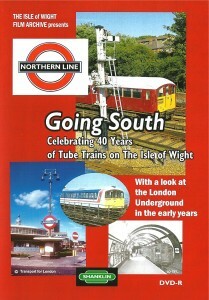 The early beginnings of the London Underground itself, the World’s first underground, is also highlighted. 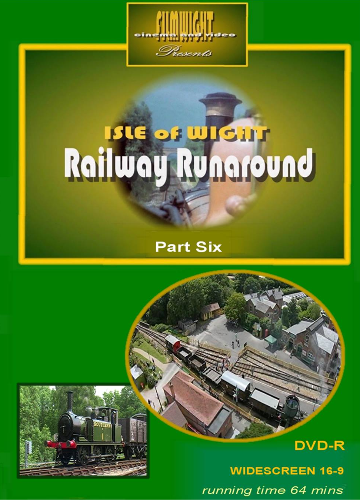 The narrator is Peter Boffin, and Michael Arnell provides a suitably retro commentary for the old film footage provided by the London Transport Museum, which also kindly allowed the free use of many of its archive photographs. ALL STATIONS TO VENTNOR WEST This film tells the story of the little Island line that served Ventnor for only 52 years. 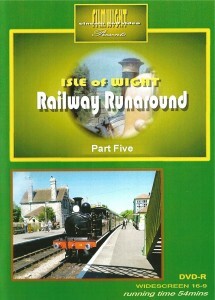 The high expectations of traffic on the route never materialized throughout it’s life, opened in 1900 and closed in 1952. 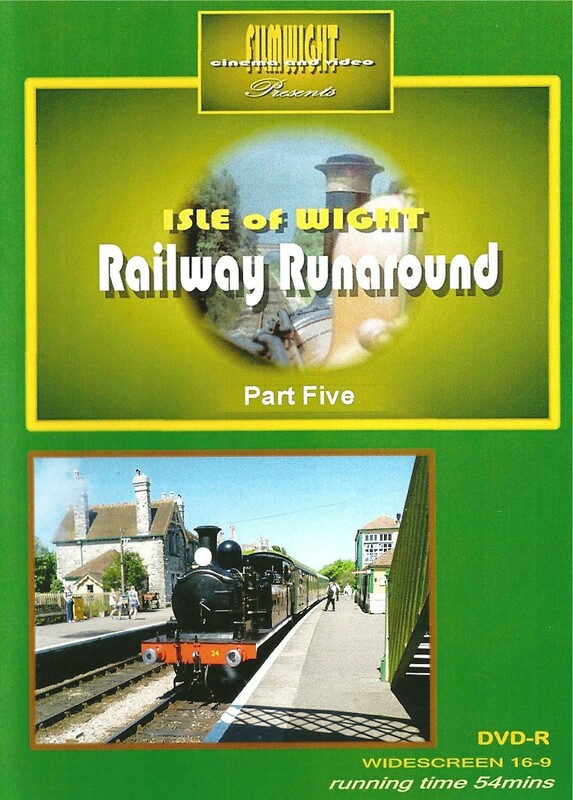 This interesting piece of railway history is told by railway historian Roger Silsbury from the signal box at Havenstreet. 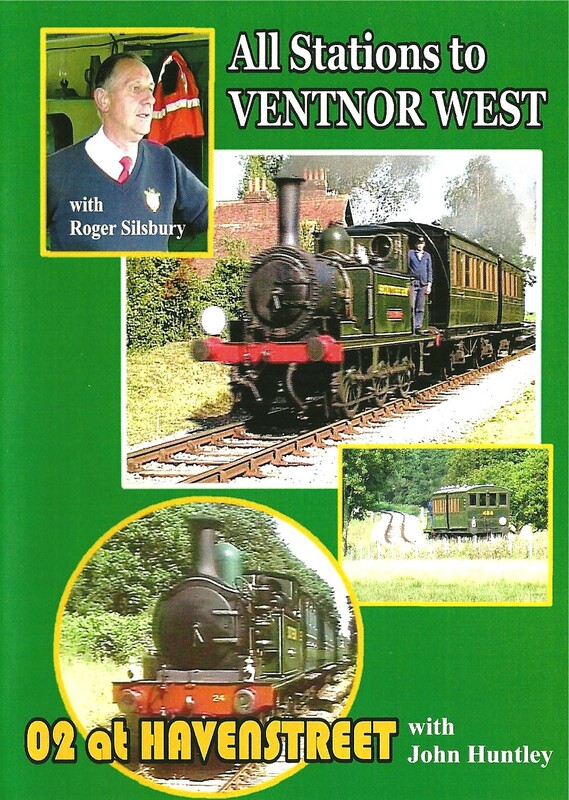 With vintage film and a good helping of stills from the archives, it takes us on the journey from Cowes to Newport and Merstone to Ventnor West. 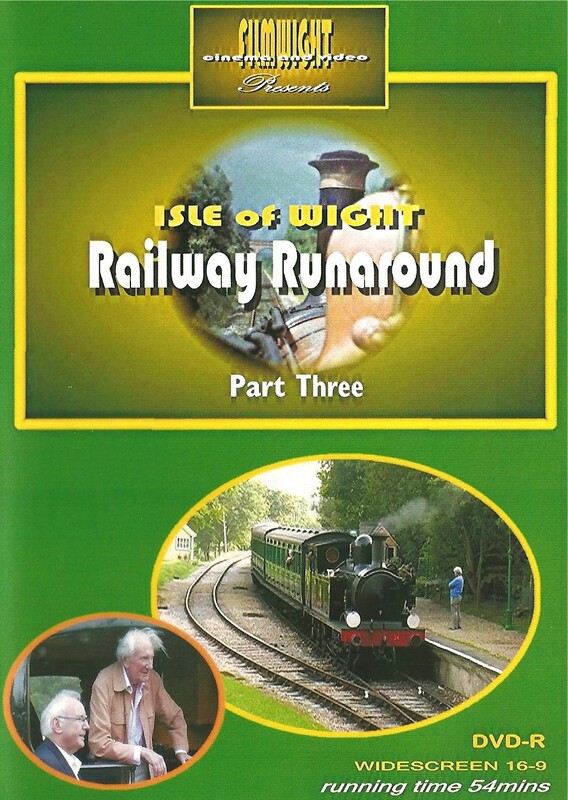 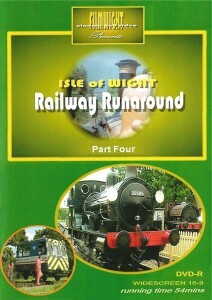 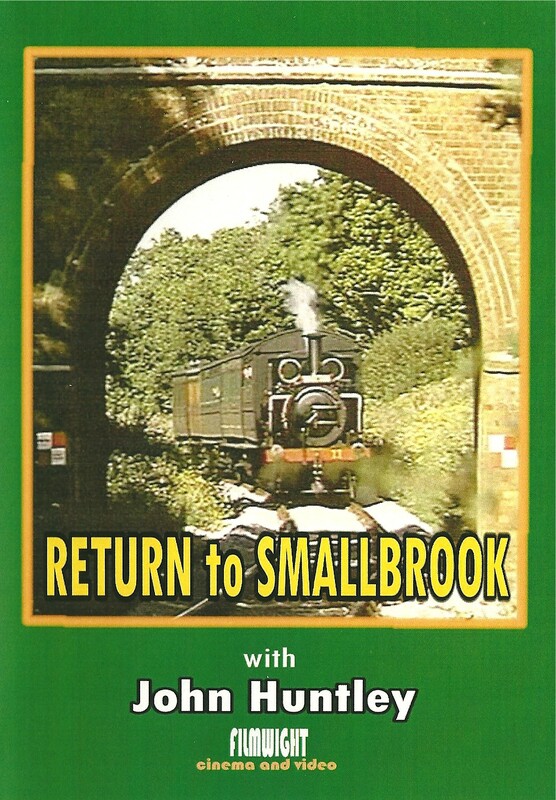 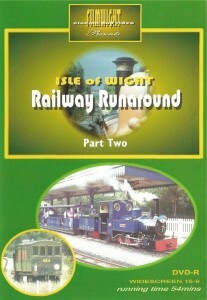 Return to Smallbrook was originally released in 1991 as a record of The Isle of Wight railway system at that time, culminating in the reopening of the Steam Railway’s extension to Smallbrook Junction. John Huntley tells the story, which includes early film footage of the demise and restoration of the Railway as it is today. We see the new extension under construction as well as the introduction of ex London Transport underground vehicles in service on the Island Line. 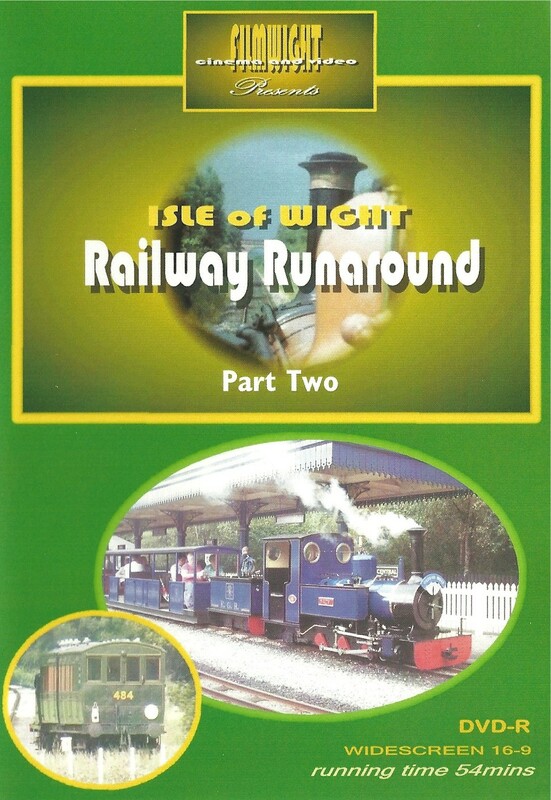 The opening of the new extension is celebrated with both electric and steam trains running through the banner on 20th July 1991.